Live your dream by riding a Gran Turismo, a single seat or a real racing car at the same track where the races of different National and International Championship take place. At the Navarra Circuit you can live an unforgettable experience by driving supersports cars at more than 200 km/h. The Formula GT Company comes to Navarre to offer services and products to motorsport fans, such as you. 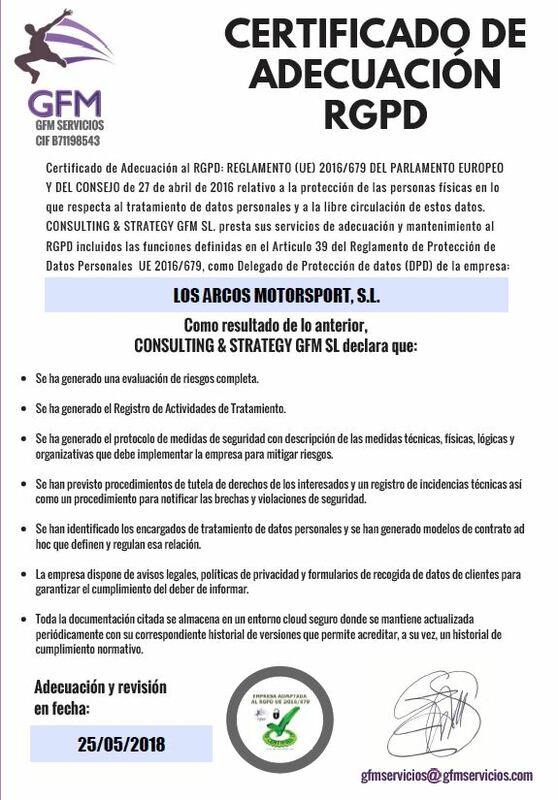 Through the Navarra Circuit website: the date of the next events and contact info will be published.